Jan Morris has crafted a meditation on a most unusual city. 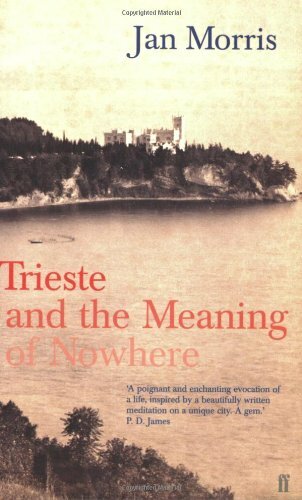 James (as she was then) first visited Trieste as a soldier at the end of World War II. Since then, the city has come to represent her own life, with all its hopes, disillusionments, loves and memories.